Download the whitepaper right here or in our Resources section, and then put your new knowledge into action with a Textify free trial! 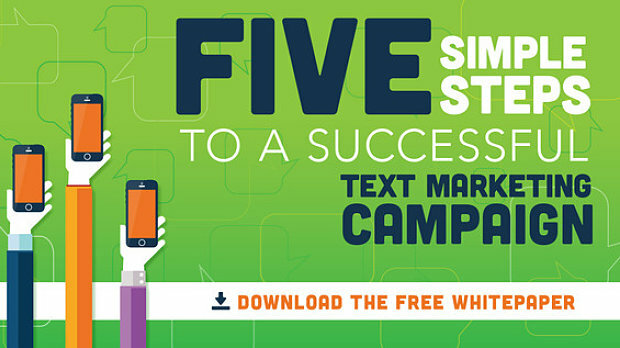 You can try out both text marketing and text-to-give for one month free and see why Textify most affordable and easy-to-use mobile communication and fundraising solution specifically designed for the unique needs of churches, ministries and nonprofits. Find new donors, raise more funds, and reach your audience wherever they are!